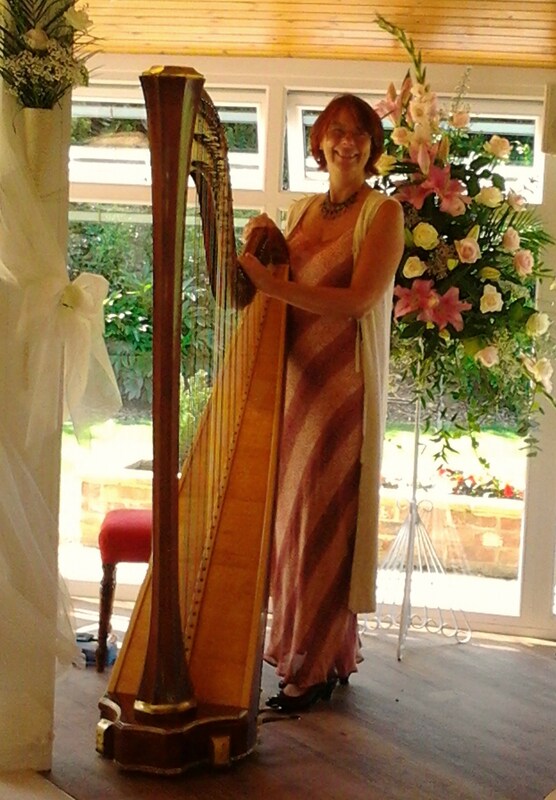 Harp music is being increasingly incorporated into funerals, memorial services and life celebrations, gentle and serene or uplifting and smoothing Marie-France’s harp playing can be a great source of comfort as one bids farwell to a much loved family member or a friend. Marie-France can provide low cost harp music for Funeral services at churches or crematoriums in and around the Bristol area. Fees from £80. I can perform on the Concert pedal harp or the more traditional Celtic harp. Choose upto four pieces of music for the service / celebration. upto two during the service, one possibly after a tribute and another possibly before the commendation and committal. Please see my full Play list here. Please contact Marie-France if you have any questions.